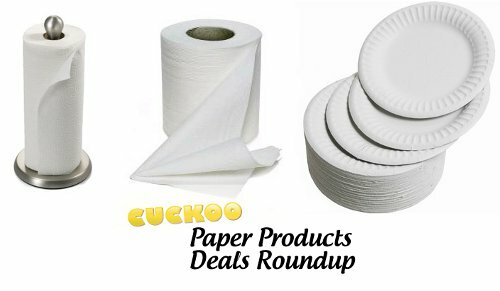 For this weeks Paper Products Deals Roundup check out Cuckoo for Coupons. Deidre does an amazing job of matching coupons with the sales. You’re going to love how comprehensive this list is.